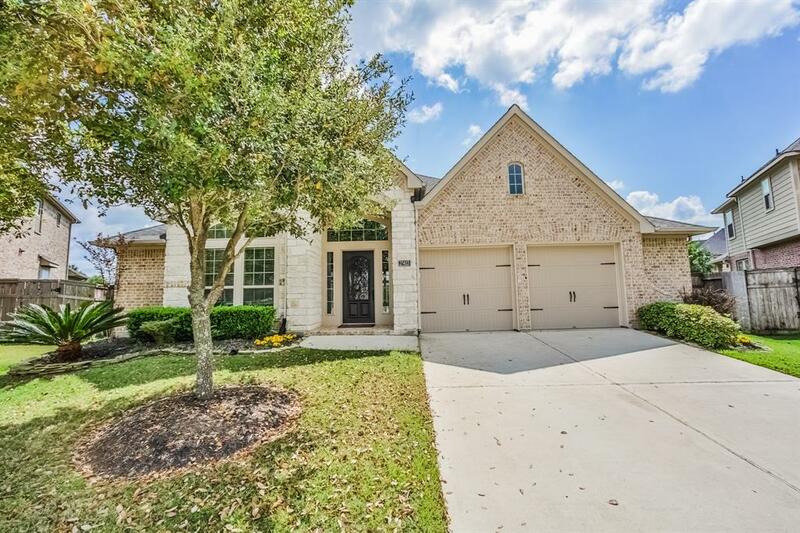 Stunning One-story Perry Home with 4 bedrooms, 3 baths plus a study/game room located in the heart of the beautiful Master Community of Cross Creek Ranch! 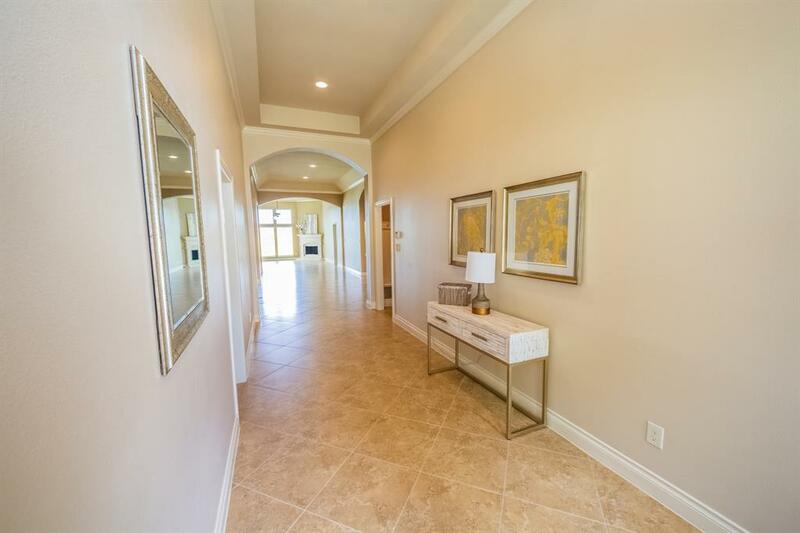 Wood floors in formal dining, study and Master bedroom than large designer tile in foyer, family, kitchen and breakfast rooms. 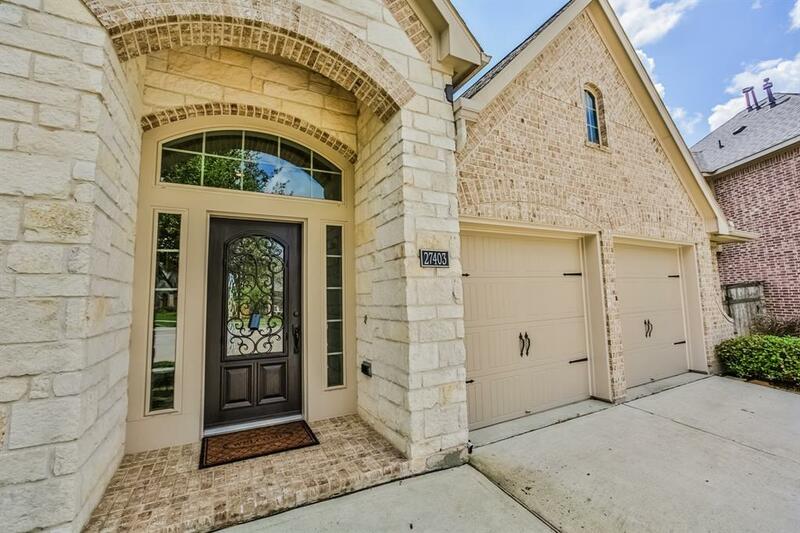 High ceilings throughout, ceiling fans, lots of windows and stone fireplace. Granite in kitchen and all bathrooms and stainless steel appliances, walk in pantry with island & tile back splash. Secluded Mst bedroom w/ensuite bath & 2 large walk-in closets. Covered patio w/HUGE backyard (14,298 s/f) Endless Possibilities for the gardener in the family! 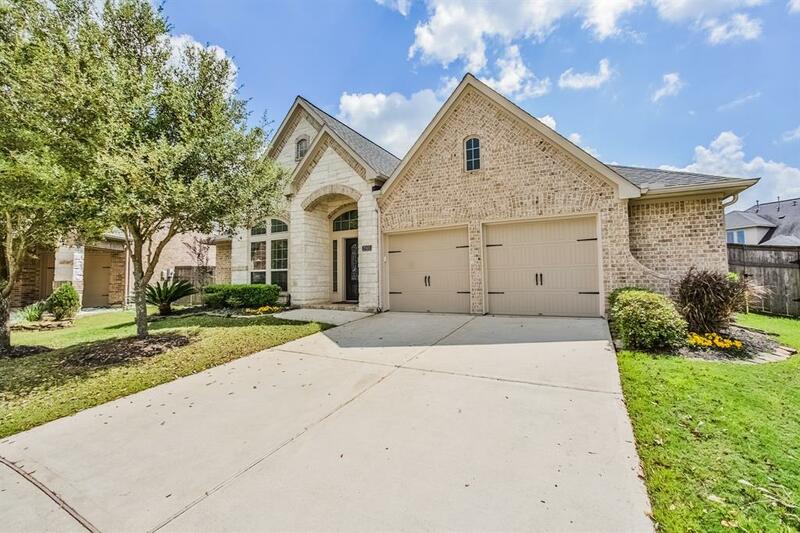 Award Winning Katy Schools and this community offers many playgrounds, pool, work out facility and nature trails. You will not be disappointed in this lovely HOME! !